The first episode of Series 11, The Woman Who Fell to Earth, is coming to Australian cinemas on Monday 8 October – and thanks to our friends at BBC Studios and Sharmill Films, we have 10 double passes to give away! 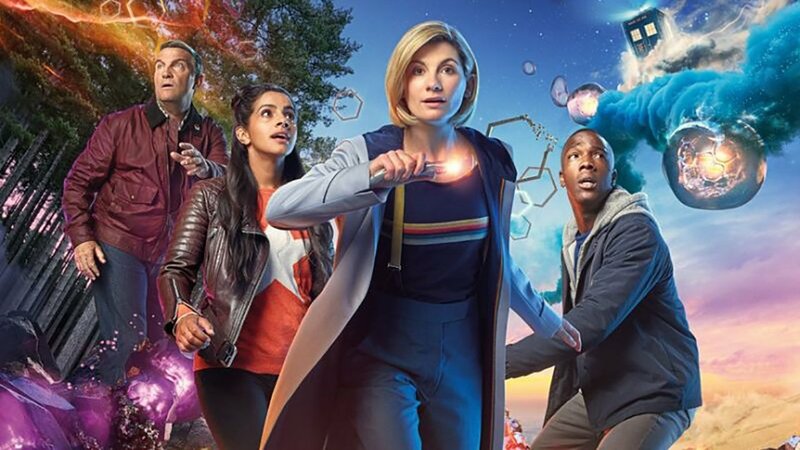 For your chance to win a double pass to see the Thirteenth Doctor’s debut episode in cinemas, simply complete the form on our competition page. Please note that the episode will be screening at a limited number of cinemas on 8 October, so please check the list of participating cinemas and their screening times before you enter. Competition entries close on Friday 28 September at 6pm AEST. Good luck!